Lidl Northern Ireland has announced a new charity partnership with The NSPCC Northern Ireland. 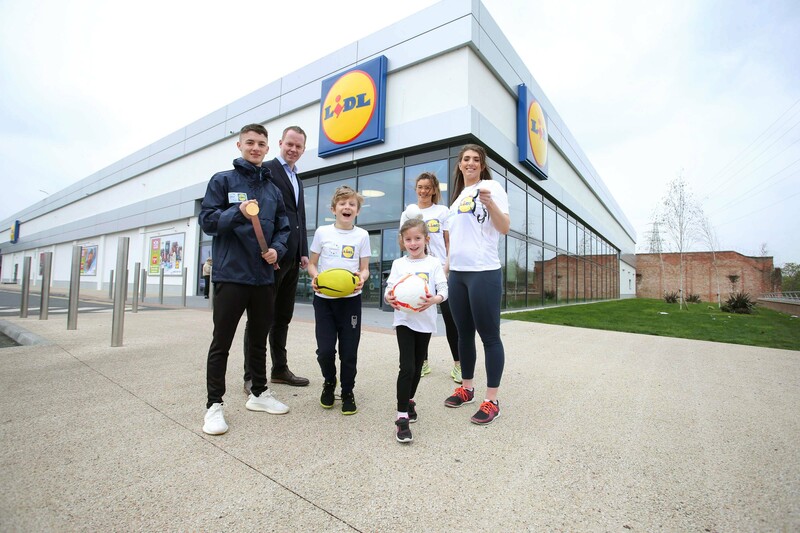 Over the course of the two year partnership, Lidl aims to raise £250,000 which will help ensure the charity reaches children across Northern Ireland with crucial services, support and advice on how to stay safe from abuse. 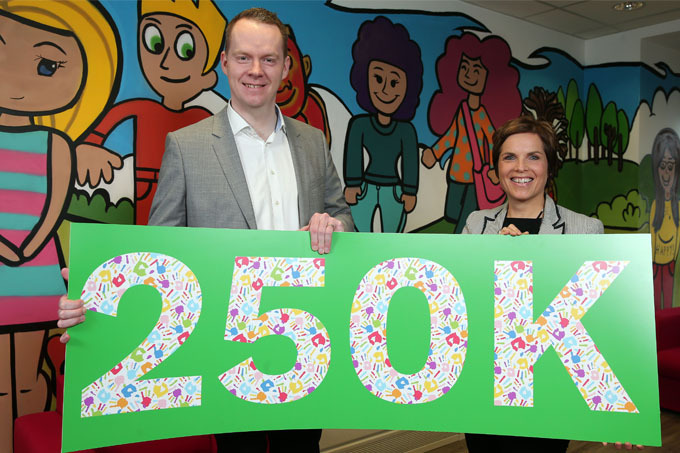 The new partnership between The NSPCC and Lidl will help the charity reach children in every primary schools across Northern Ireland with its ‘Speak Out Stay Safe’ programme of interactive assemblies and workshops which aim to give a generation of children the knowledge and understanding they need to stay safe from abuse and neglect.